Hacker gets unauthorized access by targeting system while ethical hackers have an official permission in a lawful and legitimate manner to assess the security posture of a target system(s). 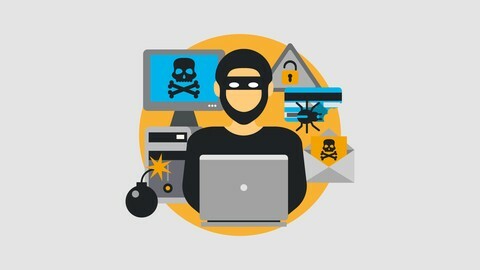 An hacker is basically someone who breaks into computer networks or standalone personal computer systems for the challenge of it or because they want to profit from their innate hacking capabilities. The hacker subculture that has developed among these new-age outlaws is often defined as the computer underground, although as of late it has evolved into a more open society of sorts. There’s some types of hackers, a bit of “terminology”. Grey hat — person who gets unauthorized access but reveals the weaknesses to the company. Script kiddie — person with no technical skills just used pre-made tools. Hacktivist — person who hacks for some idea and leaves some messages. For example strike against copyright. An ethical hacker (also known as a white hat hacker) is the ultimate security professional. Ethical hackers know how to find and exploit vulnerabilities and weaknesses in various systems—just like a malicious hacker (or a black hat hacker). Ethical hackers use their skills and many of the same methods and techniques to test and bypass organizations’ IT security as their unethical counterparts, who are referred to as black hat hackers. However, rather than taking advantage of any vulnerabilities they find for personal gain, ethical hackers document them and provide advice about how to remediate them so organizations can strengthen their overall security. In fact, they both use the same skills; however, an ethical hacker uses those skills in a legitimate, lawful manner to try to find vulnerabilities and fix them before the bad guys can get there and try to break in. ~ Scanning ports and seeking vulnerabilities: An ethical hacker uses port scanning tools like Nmap or Nessus to scan one’s own systems and find open ports. The vulnerabilities with each of the ports can be studied and remedial measures can be taken. ~ An ethical hacker will examine patch installations and make sure that they cannot be exploited. 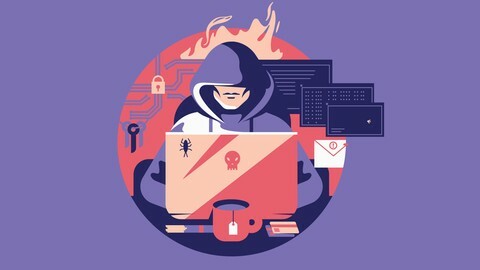 ~ The ethical hacker may engage in social engineering concepts like dumpster diving—rummaging through trash bins for passwords, charts, sticky notes, or anything with crucial information that can be used to generate an attack. 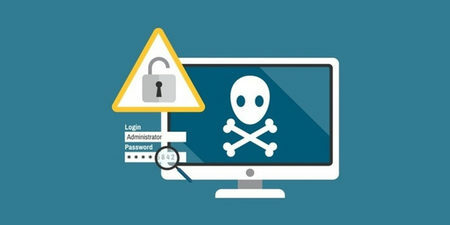 ~ An ethical hacker may also employ other social engineering techniques like shoulder surfing to gain access to crucial information or play the kindness card to trick employees to part with their passwords. ~ An ethical hacker will attempt to evade IDS (Intrusion Detection systems), IPS (Intrusion Prevention systems), honeypots, and firewalls. Ethical hackers help companies determine which of their IT security measures are effective, which need to be updated and which contain vulnerabilities that can be exploited. When ethical hackers finish evaluating organizations’ systems, they report back to company leaders about those vulnerable areas, for instance, a lack of sufficient password encryption, insecure applications or exposed systems running unpatched software. Demonstrating methods used by cybercriminals. These demonstrations show executives the hacking techniques that malicious actors use to attack their systems and wreak havoc with their businesses. Companies that have in-depth knowledge of the methods the attackers use to break into their systems are better able to prevent them from doing so. Helping prepare for a cyberattack. Cyberattacks can cripple or destroy a business, especially a small business. However, most companies are completely unprepared for cyberattacks. Ethical hackers understand how threat actors operate and they know how these bad actors will use new information and techniques to attack systems. It’s important never to engage in “black hat” hacking–that is, intruding or attacking anyone’s network without their full permission. Engaging in illegal activities, even if it doesn’t lead to a conviction, will likely kill your ethical hacking career. Many of the available jobs are with government-related organizations and require security clearances and testing. Even regular companies will perform at least a basic background check. Skills required to become ethical hacker. This is a vendor-neutral certification from the EC-Council, one of the leading certification bodies. 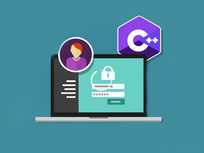 This security certification, which validates how much an individual knows about network security, is best suited for a penetration tester role. This certification covers more than 270 attacks technologies. Prerequisites for this certification include attending official training offered by the EC-Council or its affiliates and having at least two years of information security-related experience. This certification is offered by ISACA, a nonprofit, independent association that advocates for professionals involved in information security, assurance, risk management and governance. The exam certifies the knowledge and skills of security professionals. To qualify for this certification, candidates must have five years of professional work experience related to information systems auditing, control or security. CISM is an advanced certification offered by ISACA that provides validation for individuals who have demonstrated the in-depth knowledge and experience required to develop and manage an enterprise information security program. The certification is aimed at information security managers, aspiring managers or IT consultants who support information security program management. 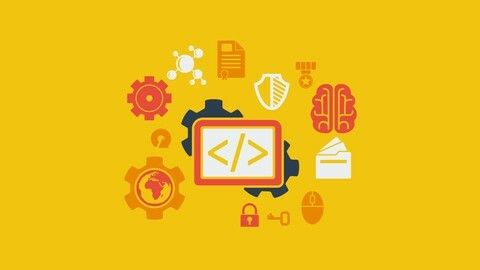 This certification created and administered by the Global Information Assurance Certification organization is geared toward security professionals who want to demonstrate they are qualified for IT systems hands-on roles with respect to security tasks. Candidates are required to demonstrate they understand information security beyond simple terminology and concepts. Bug Bounty Programs are very popular and best source of income for Security Researchers and Hackers, they are also known as Bug Bounty Hunters. What they do is simple, instead of exploiting a vulnerability they report it to security team and receive Bounty, Swags, Appreciation Certificate or getting honourable mention in security disclosure page (HOF). Giant sites like Google, Facebook and PayPal have huge bug bounties, but in most cases it actually depends upon depth and severity of vulnerability (If the bug is highly effective and critical you’ll get huge bounties) In many cases researcher also gets a job offer. Another best way to earn by teaching hacking online is to sell your video tutorial websites. All you need to do is sign-up as an instructor, create your course package, set price and start selling it. Every time a students enrolls for your course you’ll get paid. Just make sure you do it in a good manner and your course must be beneficial, then only more students will engage. It also must be unique and simple to understand. I’ve seen many people living on online freelance jobs mostly from Designing, Development and Security field. It is easier and satisfactory, All you need is to setup a professional profile of yours and do advertisement, It is also called Personal Branding which is very important for a freelancer. Once you become popular you’ll receive lots of freelance jobs. Nobody can just solely depend upon Blogging. Vlogging (Video Blogging) along with Blogging is another great method to increase reputation as well as earning. The best way is to create YouTube channel and earn money from Google Adsense. This is the most common job for most of the InfoSec professionals. You can either work in a firm or an organization as security expert, ethical hacker or penetration tester and actually its the best but not so easy to get. One needs to crack an interview plus it also requires knowledge and experience Working in a firm can help you to learn new things, gain experience and most important expand your knowledge and skills.